Wow! Great family home in the Tempe Heights. 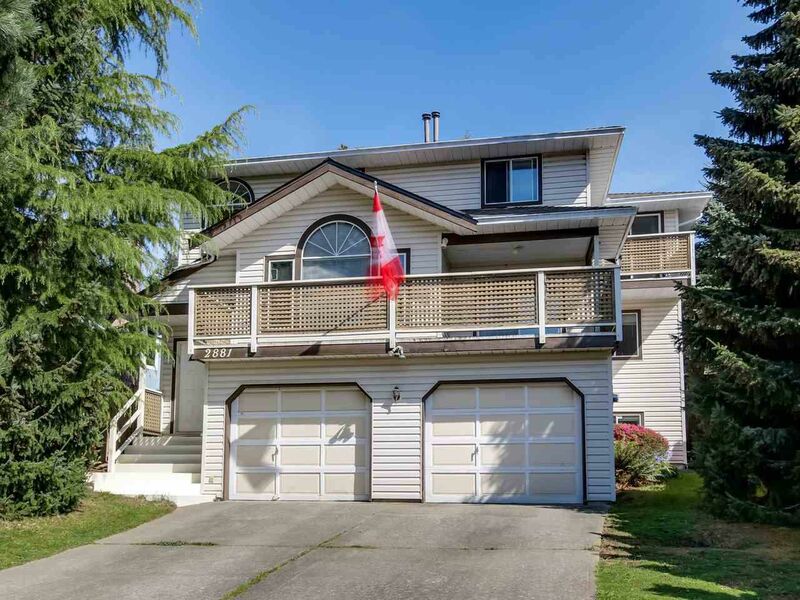 This 2900 SF 5 bedrooms, 4 bathroom home sits on a spacious level, south facing, sun drenched lot with lane access to a large Japanese tranquil garden. The new covered deck in the garden is perfect for those summer BBQs and entertaining. Double garage from the front gives easy access. 3 large bedrooms and a master suite upstairs. Main floor offers open kitchen to your family room, eating area and a formal dining & living room. Down boasts a living room, wet bar (kitchen). 1 bedroom & bathroom, easily suited. Roof done 2010, HW tank, boiler, fence and covered deck in 2015. Easy access to shopping, Boundary elementary, Argyle secondary. Excellent flow and ambiance! Open Sat & Sun, 2-4pm.